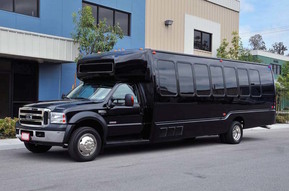 We have been providing the best limousine and party bus rental services in the St Louis MO, area for over 30 years. We strive to give you both a safe and enjoyable transportation service within or outside of STL. People generally rent limos for important or special occasions and we take great pride in being a part of our client’s happiness. We have been to all different types of weddings, dinners, sporting events, and nights out on the town; each and every event is just as memorable for us as it is for the people we are servicing. 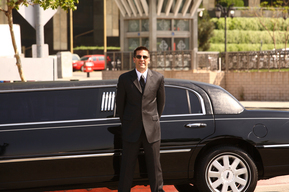 We make sure that you and your group gets the royal treatment when it comes to limousine services in St Louis. This means getting chauffeured around with exquisite style and class! Our incredible fleet of vehicles consists of stretch town cars, H2 and SUV limos, and remarkable party buses. Let us assist you in finding the best limo rental deals in Saint Louis, from business events to sporting games and casino tours. Give us a call to ask any questions and fill out our form to get a quick quote on all of your luxury transportation requirements. Get in contact with us now to experience the best prom, wedding, and bachelorette party packages that this city has to offer. Prepare to have one of the top nights of your life! your free limo or Party bus quote today!